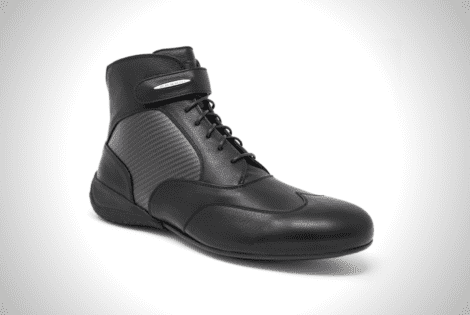 Pagani and Piloti spent two years developing the Roadster Driving Boot. The result? A perfect blend of art and science.